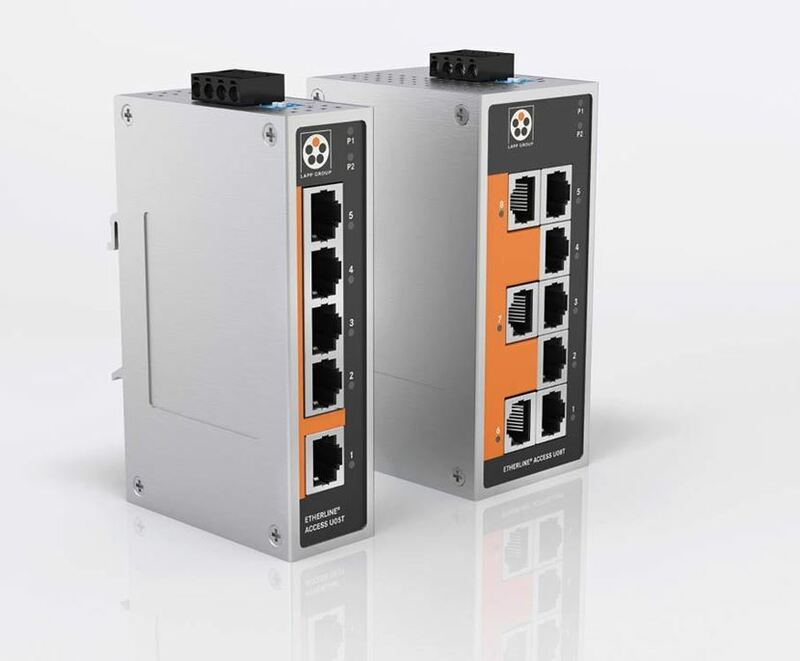 Quick-connect circular connectors are becoming an ever more popular solution for cabling in servo drives: Plug in, turn the housing to the right, done. 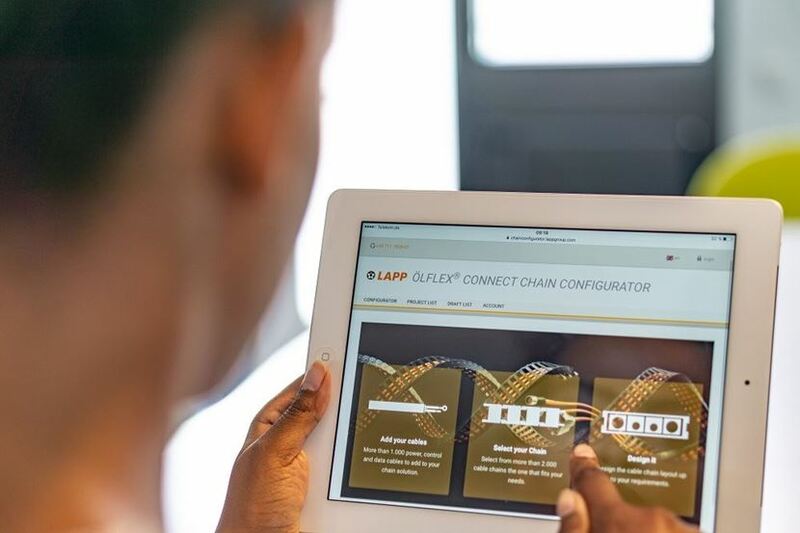 LAPP has developed a robust and practical locking mechanism. 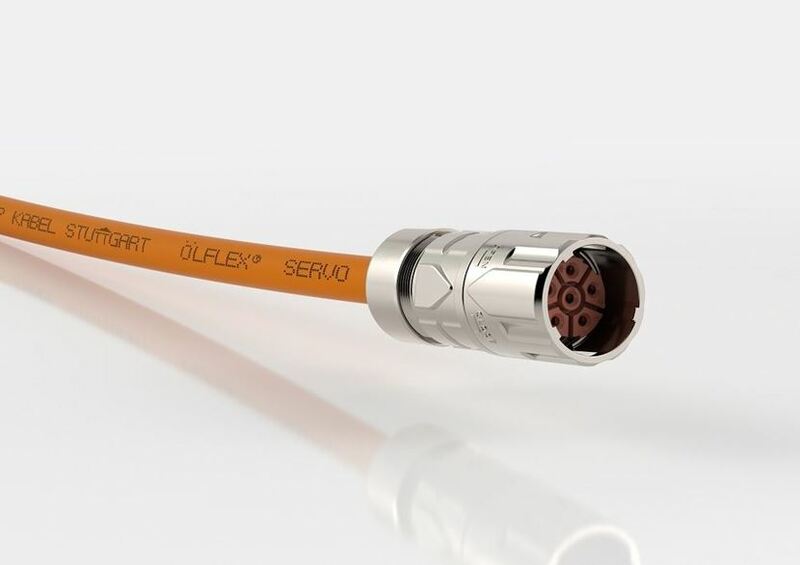 Available now in Australia from Lapp, the Epic MH modular connector system combines energy, signals and data in one connector. 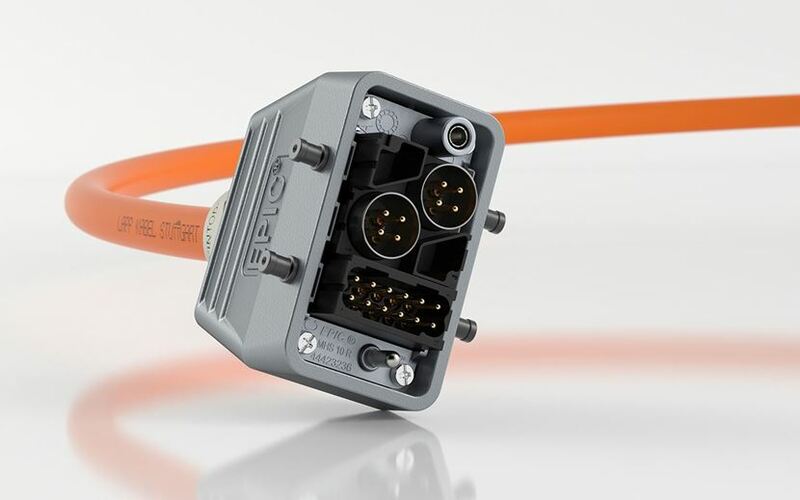 Importantly, the new connectors are significantly easier to assemble, thanks to the fixed Epic modular frame. If you are looking for a more premium experience, look no further than the QUICK Set 1 from LAPP. 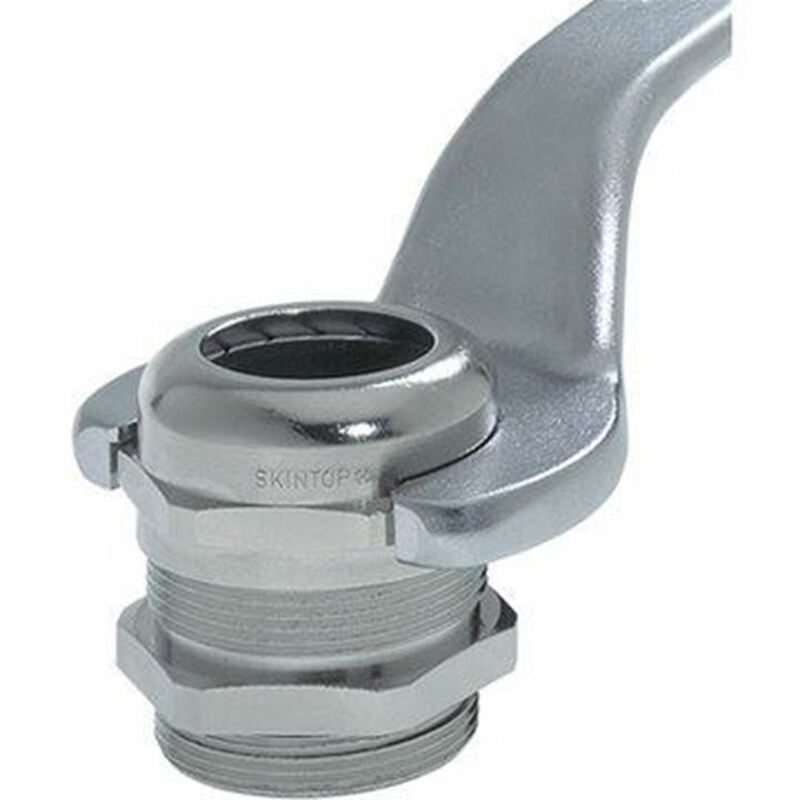 This is an open ratchet system for quick installation of metric glands. 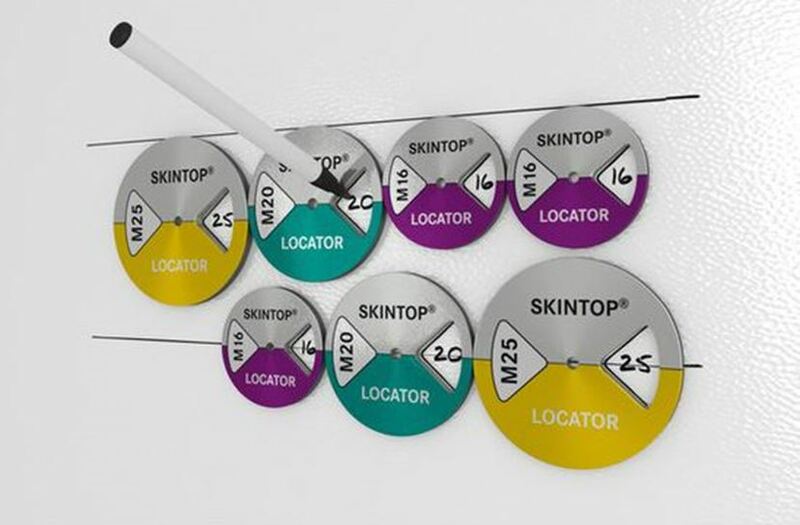 SKINTOP® Gland Spanners have gained substantial international popularity as an affordable and effective means to access hard to reach glands in the cabinet. 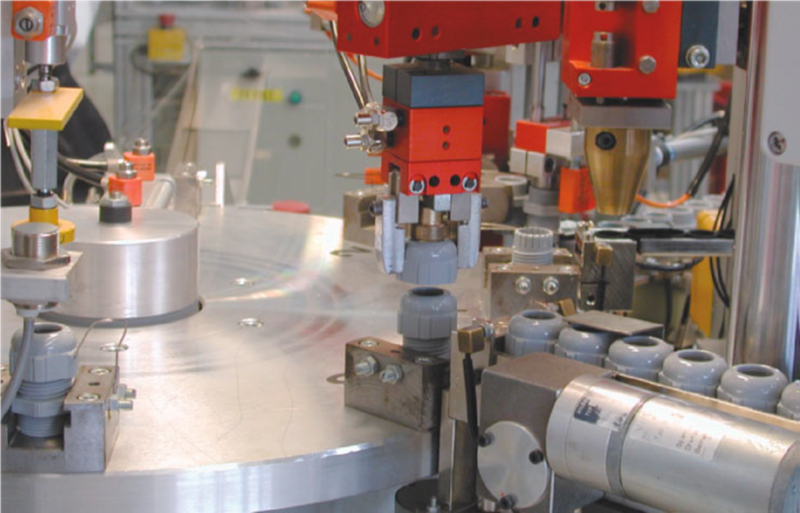 Featuring an upturned head with purpose built shaped contact surface provides fast, secure and damage-free assembly. 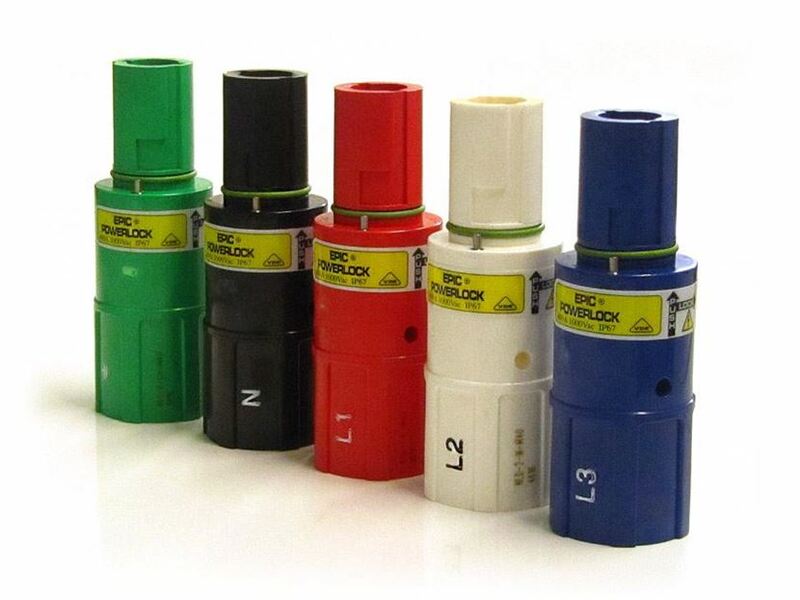 PowerLock connectors are plastic bodied single pole connectors for use in high power, low voltage applications. 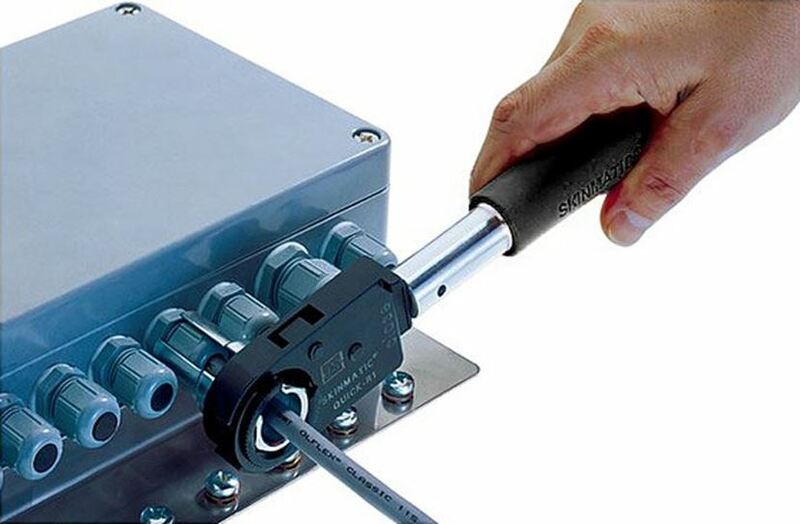 With current ratings of either 400amp or 660amp, the connectors are keyed to prevent connections with the wrong line, and colour coded to meet Australian & New Zealand standards.